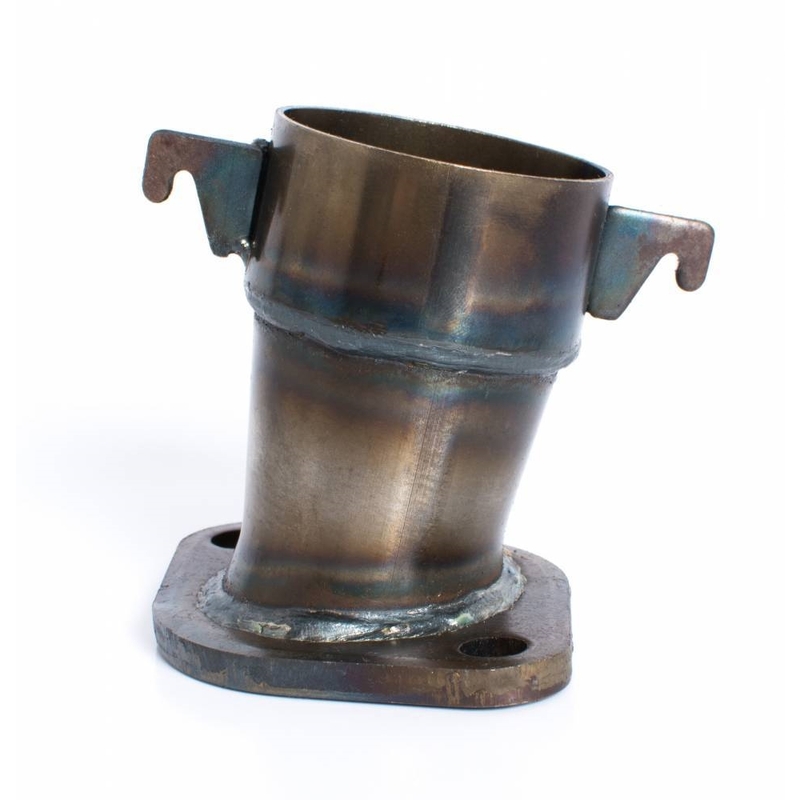 Maximize performance with this exhaust header. It has a short taper, is angled 12.5 degrees and uses 1-3/4″ diameter flex. 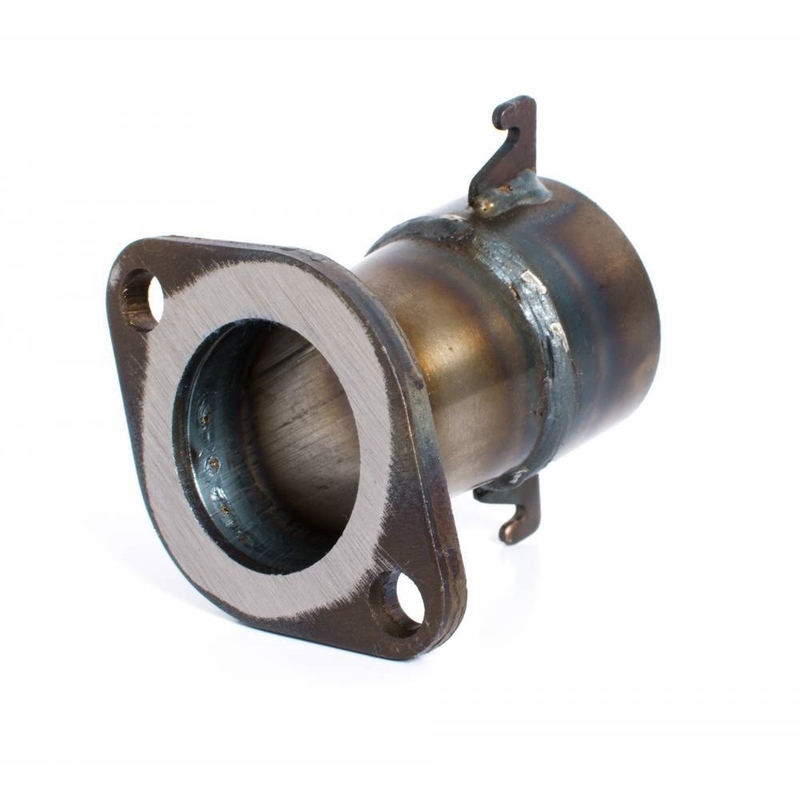 Made for KT100 Engines and other similar two stroke engines.